Data privacy and security specialist Egress has announced new financial backing. The company, which helps public sector organisations protect unstructured data to meet their compliance requirements, has gained $40m in Series C financing led by FTV Capital, with continued participation from Egress’s existing backer AlbionVC. Egress says it plans to use the investment to build on its ongoing growth in Europe and North America, as well as accelerate development of new technology across its data security platform. The company’s AI-based platform is being enables users to control and secure the data they share in line with evolving compliance regulations, including GDPR, the NYDFS Cybersecurity Regulation (23 NYCRR 500), and the recently-passed California Consumer Privacy Act. Since raising $3.6 million in Series A funding in February 2014, Egress says it has grown its accounting rate of return (ARR) nine-fold, acquired over 2,000 customers and now supports more than five million users globally. 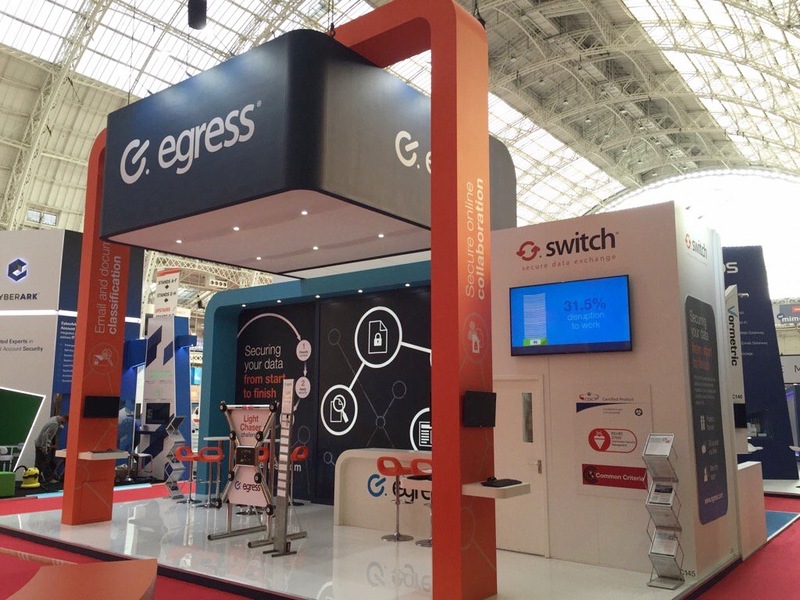 Tony Pepper, co-founder and chief executive of Egress, said, “Today’s heightened security threats, combined with an increasingly complex regulatory landscape, means that organisations face considerable risk from data breaches, resulting in reputational damage and significant financial loss. “At Egress, we help businesses mitigate this risk by wrapping security around the user and managing their experience using machine learning and AI. This risk-based approach helps users avoid potential mistakes, such as sending information to the wrong recipients, and provides security administrators with insight into behavioural anomalies across the business. “The need for comprehensive data security systems that help prevent data breaches and maintain compliance has become of one of the key strategic priorities for businesses globally,” said Griswold. “Egress’ user-centric strategy, combined with their use of AI-driven technical innovation, is helping to tackle these challenges head on. Their success in highly regulated markets is evidenced by their rapid growth and exceptional customer retention rates, which make them an ideal partner for FTV and an attractive solution for the financial institutions in our Global Partner Network.